“”Good morning, Eeyore,” said Pooh. “Good morning, Pooh Bear,” said Eeyore gloomily. “If it is a good morning,” he said. Eeyore is depicted perfectly with his woeful expression in this beautiful charm. The PANDORA Disney Eeyore Charm (N0. 791567EN80) is absolutely adorable! 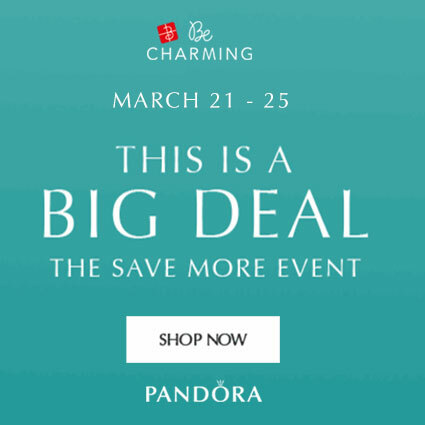 The Disney Eeyore Charm was released as part of the PANDORA Disney 2015 Spring collection. 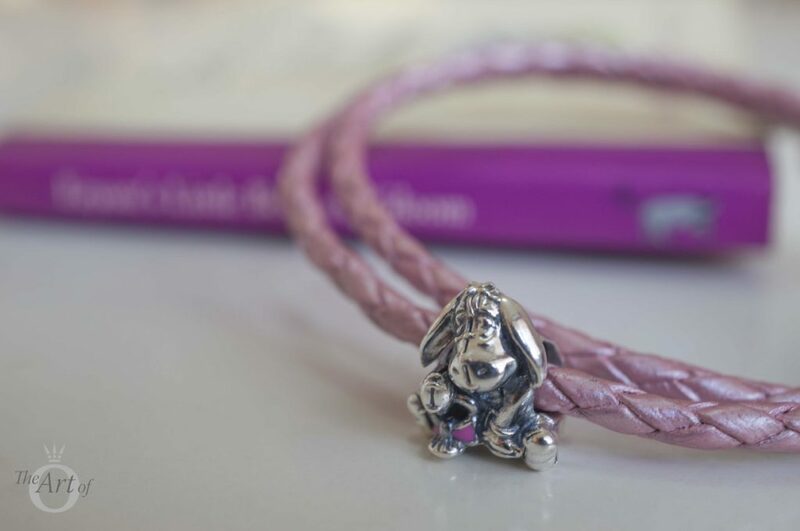 The PANDORA Disney Eeyore Charm is a must-have for any Winnie the Pooh fan. 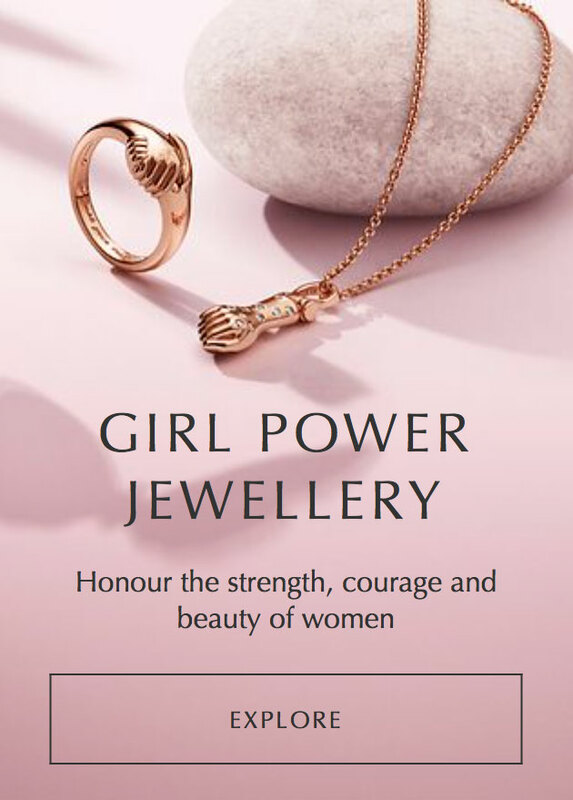 PANDORA have also produced a Disney Winnie the Pooh Portrait Charm (No. 791566) and a Disney Honey Pot Pooh (No. 791919ENMX). It is rumoured that PANDORA will be releasing Tigger and Piglet charms later this year as part of the PANDORA Disney 2017 Spring Collection. Eeyore is one of my favourite characters from Winnie the Pooh, as I love his gloomy outlook and cynical remarks. He never expects anything good to happen and is suspicious if it does! 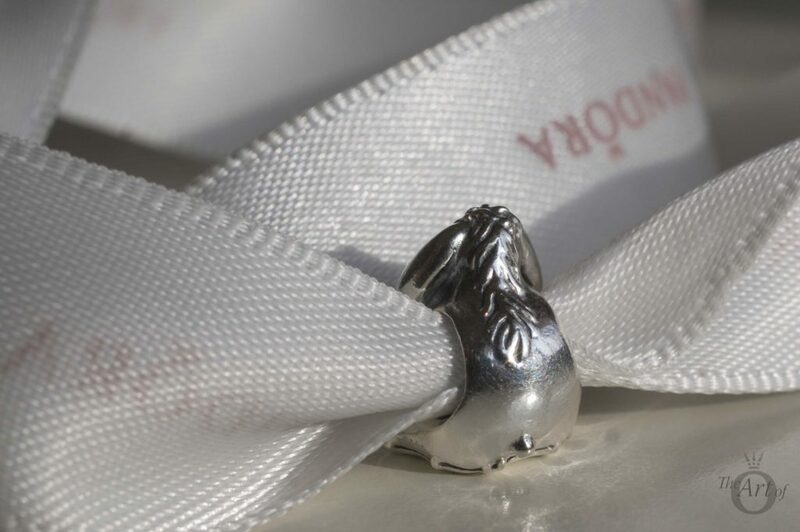 The PANDORA Disney Eeyore Charm illustrates the story “In Which Eeyore Loses a Tail and Pooh Finds One.” On the back of the Eeyore Charm you can see a little stump where his tail had been and he is holding the found tail, complete with pink enamel bow, in his foot. 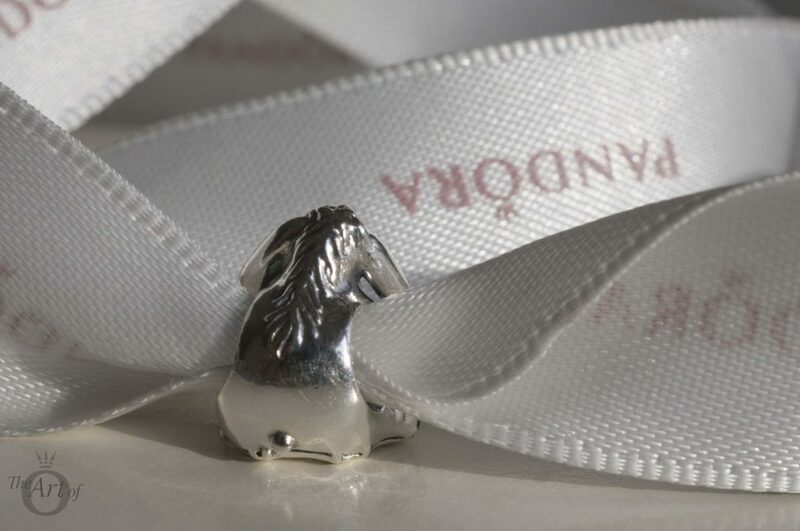 The detail on the PANDORA Disney Eeyore Charm is amazing! On the back edge of the charm you can see Eeyore’s stitching as well as his tail stump. The Disney Eeyore Charm is quite a small charm and this means the PANDORA and Disney hallmarks cover a lot of his bottom. However once on a bracelet, the Disney Eeyore Charm seems to sit quite nicely and the hallmarks are not very noticeable. 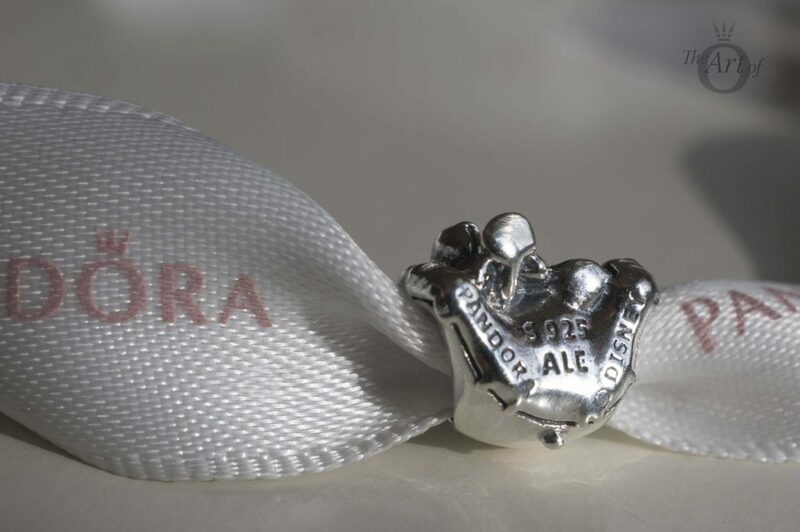 The PANDORA Disney Eeyore Charm is a threaded charm. 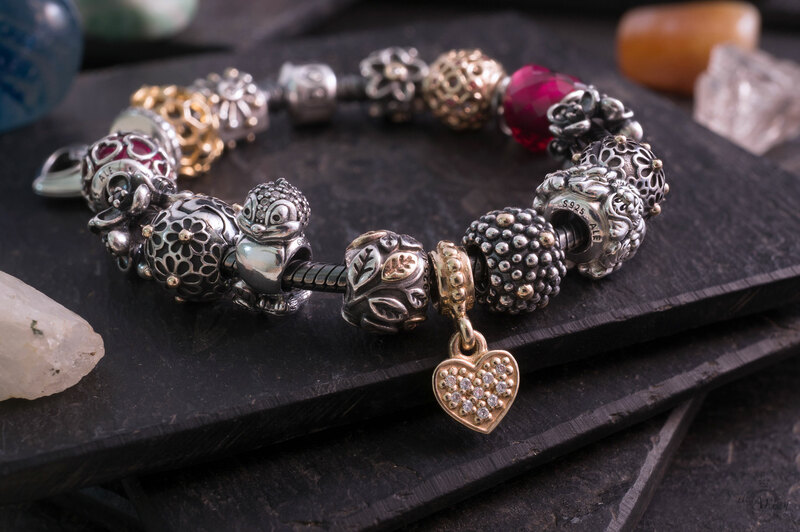 Many of the newer PANDORA charms have been openwork but I do like to have threaded charms. 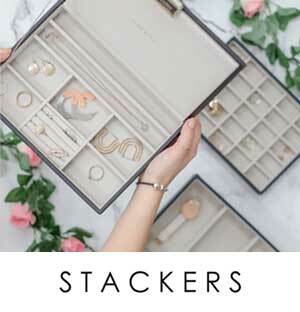 Openwork charms are quick to add onto your bracelet but it is nice to have some threaded charms as if a threaded charm is at the end of your bracelet it stops the other charms from falling off when you remove the bracelet. I love that the stitching detail is visible along the bottom and the legs of the charm. It is similar to the style of the original Winnie the Pooh illustrations by E.H. Shepard. The mane of hair on the Disney Eeyore Charm is also in keeping with the original illustrations and adds a nice design element to the reverse of the charm. Despite being quite a small charm, I think the PANDORA Disney Eeyore Charm is worth the price as the detail is really incredible. I hope that the future PANDORA Tigger and Piglet charms are of a similar quality. It would also be nice to have another Winnie the Pooh charm in the same full bodied style. 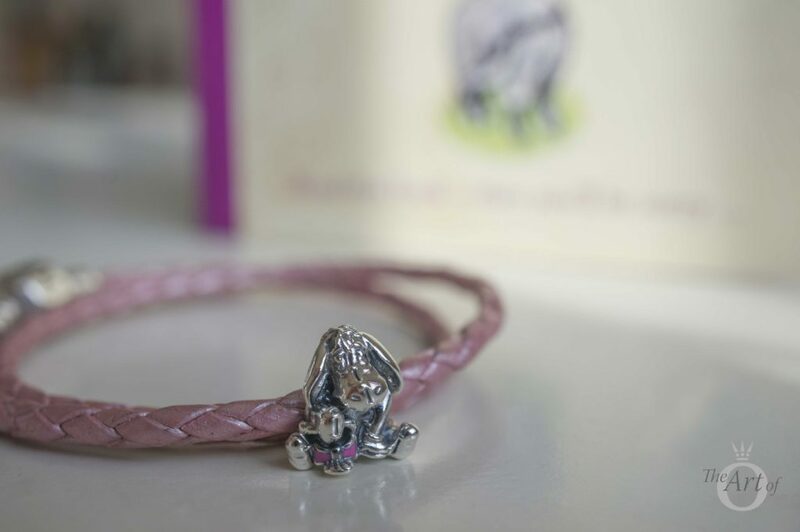 As the PANDORA Disney Eeyore Charm is so cute, he works really well worn simply alone on a PANDORA Moments Leather bracelet. I chose the pink Double Leather for this styling option to highlight the little pink bow on Eeyore’s tail. 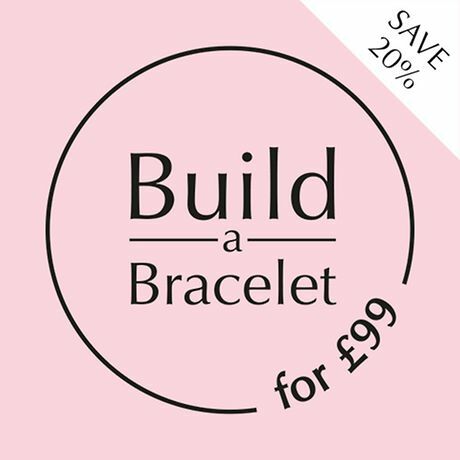 I think the Honeysuckle Pink Leather Bracelet will be a better colour match but the pale pink looks sweet too. 'Hallo, Eeyore.' 'Same to you, Pooh Bear, and twice on Thursdays,' said Eeyore gloomily. As the pink enamel is only on a small part of the charm, it is still quite versatile to different colour options. I designed a mini Disney theme on a PANDORA Bangle using the Disney Winnie the Pooh Portrait Charm (No. 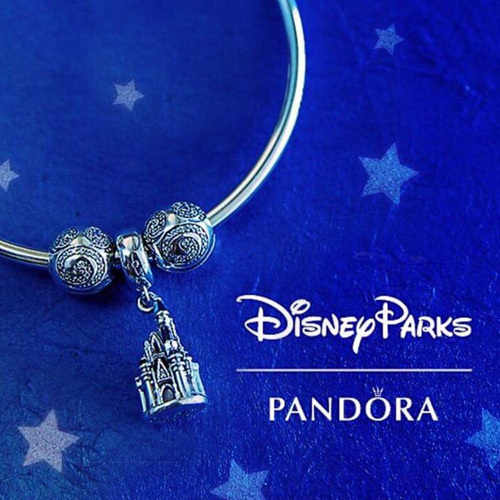 791566) and the PANDORA Disney Pearlescent Mickey Silhouettes Charm (N0. 791818MOP). 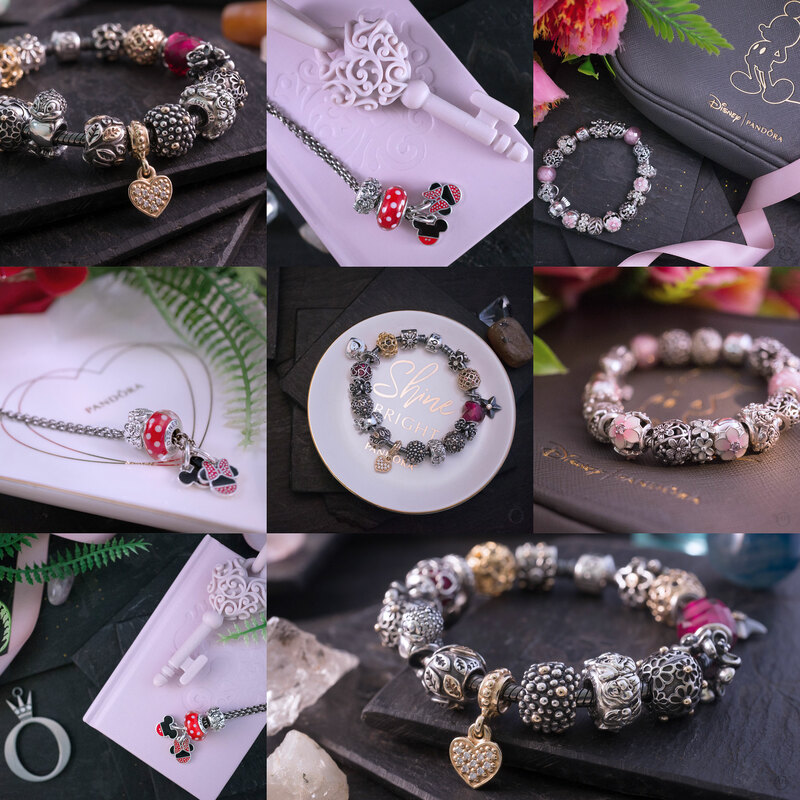 The Pearlescent Mickey Silhouettes Charm was part of the PANDORA Disney 2016 Winter collection. On my final styling I used a pink and white colour theme. The pink bow on the Disney Eeyore Charm matches the Shoreline Sea Glass Murano (No. 791608) perfectly. The purply-pink colour is also picked out as the light plays with the mother-of-pearl on the Pearlescent Mickey Silhouettes Charm. 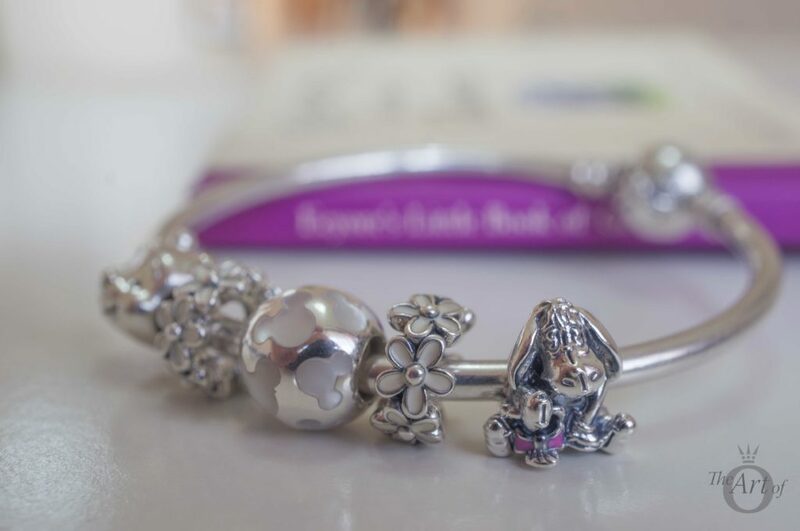 The PANDORA Disney Eeyore Charm (N0. 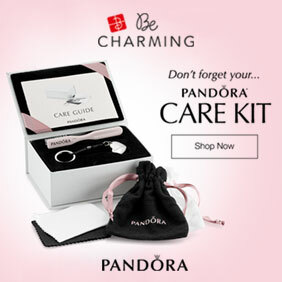 791567EN80) is $50 and is available from our preferred retailer BeCharming.com along with the PANDORA Disney 2016 Winter Collection. 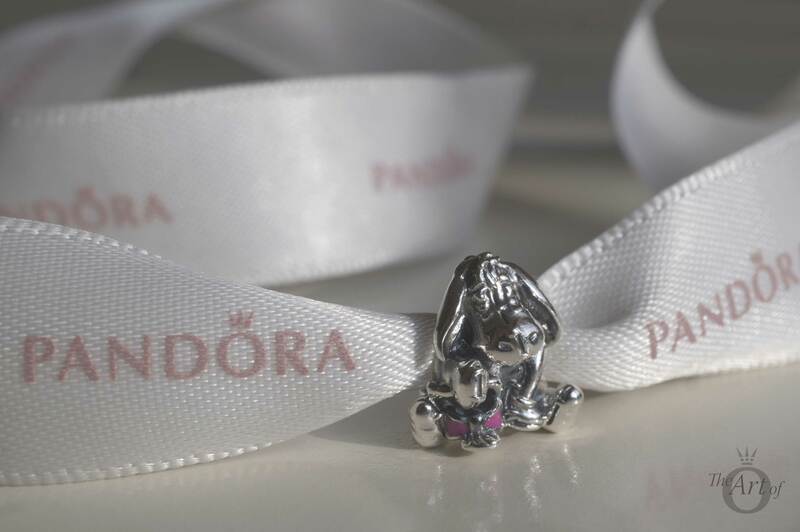 Do you have the the PANDORA Disney Eeyore Charm or is it on your wishlist? Let us know how you style it in the comments below. Wonderful review, as always. 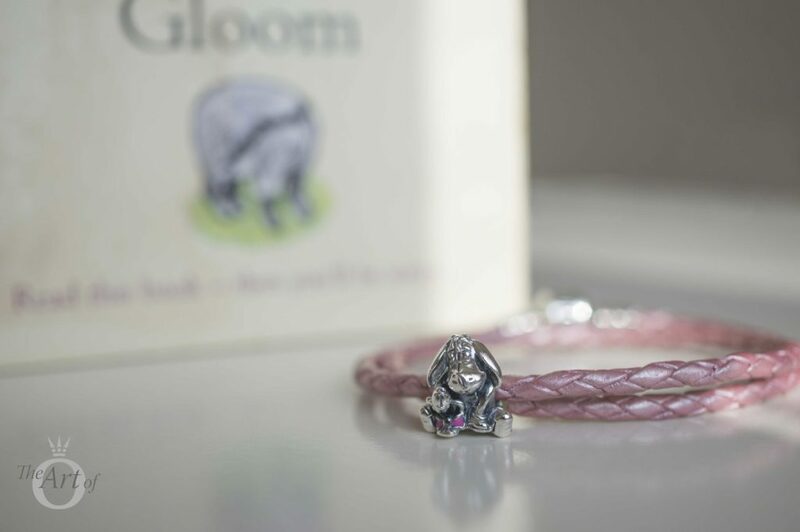 The Eeyore charm is gorgeous with just a hint of pink on the charm. Winnie the Pooh isn’t complete without him. Nicely styled as well. ?? Thank you for your kind comment. Eeyore is a gorgeous charm and so beautifully detailed. 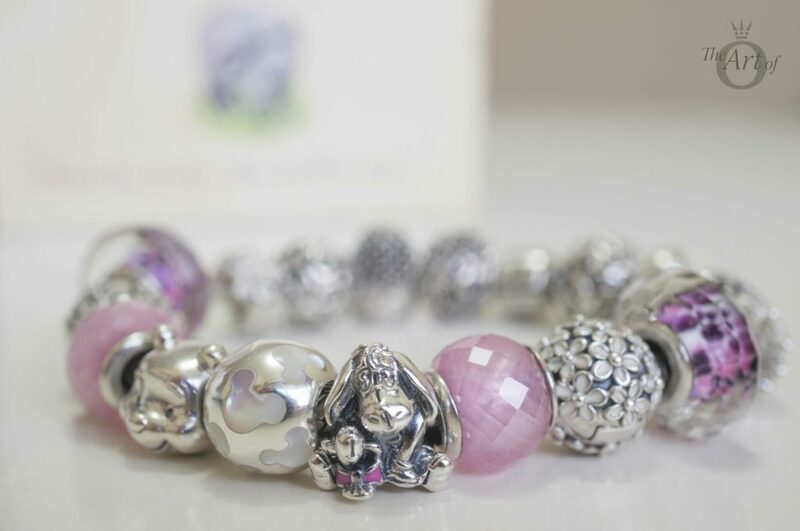 The new PANDORA Tigger and Piglet charms also have a hint of oink on them so will compliment him wonderfully. What a thorough review of Eeyore – from head to tail! Thanks for sharing! Maybe we can cheer him up a bit with Tigger and Piglet – coming soon!! The Piglet and Tigger charms are adorable aren’t they! 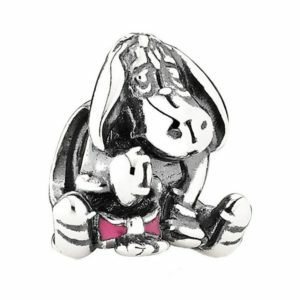 The pink enamel on the new charms will look perfect with Eeyore’s pink detail. Thanks for commenting!